Some days back only the WordPress 3.0.4 and WordPress 3.1 RC 1 got released. 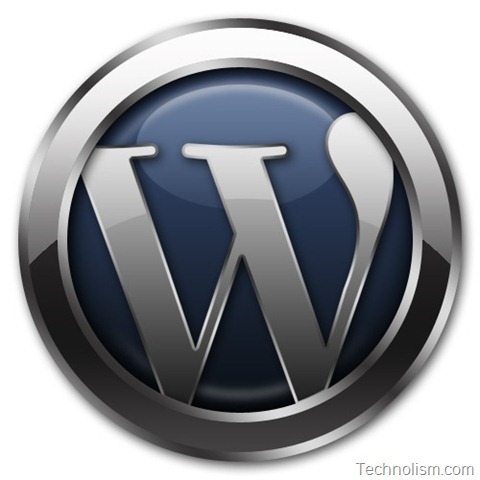 Now, wordpress has released the RC 2 for WordPress 3.1. 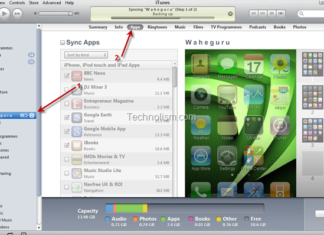 RC stands for “Release Candidate.” The RC versions are released after the Beta version, but before the final launch. This means that WordPress team is done making the final changes to the WP release and have got no bugs to fix over the last Release Candidate (RC 1, in this case). 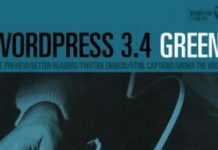 But, as WordPress has tens of millions of users, and thousands of plugins and themes, the RC release is to make sure that there are no issues before the final launch of WordPress 3.1. You can check out more details about RC 2 for WP 3.1 on the official WordPress Blog. I would suggest not to download it on your live blog but do try it out on your local machine. If you find any bugs, you can report it on WordPress forum, WordPress testers or WordPress Trac. For WordPress 3.1, Beta 1 came on Thanksgiving day, RC1 on Christmas, and RC2 on New Year’s Day (yesterday, the 1st of Jan, 2011). I wonder what is the next big day when the final version of WP 3.1 comes out. Any guesses? You may download and try the WordPress 3.1 RC 2 from the below link. So, give WordPress 3.1 a try and let us know your feedback about the new features.